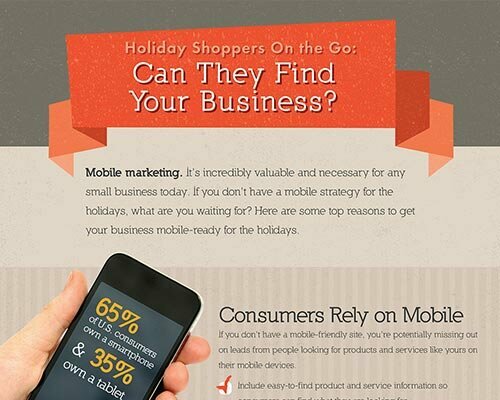 Is mobile part of your marketing strategy? If not, it's a leak you need to fix now. In this infographic, you’ll see why mobile is becoming the new normal when it comes to reaching consumers online and how your business can get the most from it. Are You Scaring Off New Leads? 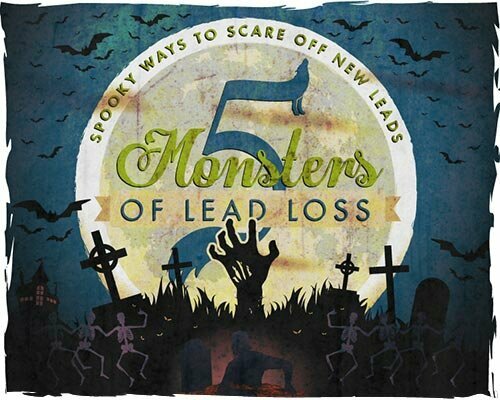 Is your business suffering from any of the Monsters of Lead Loss? We put together a list of five (scarily common) ways you might be scaring off new leads and some ideas on what you can do about them. Enjoy! Getting customers to find you online, visit your website, and contact you are essential to your business. But are leaks in your marketing keeping prospects from converting into customers? 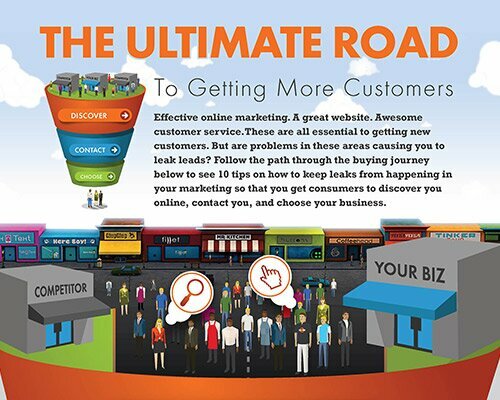 See 10 simple tips in this infographic and apply them to your online marketing so that you keep more prospects in your sales funnel and get more customers.